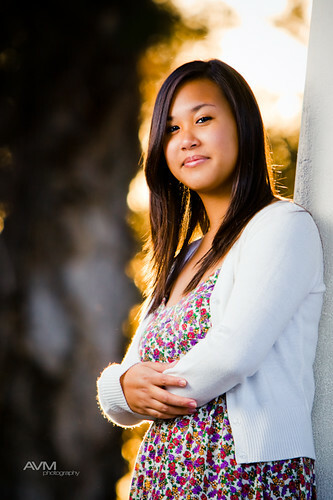 Had a portrait session with Deanne in San Diego's Balboa Park last weekend for her upcoming Debut. What a great location! So many beautiful places for portraiture but also so many people and photographers as well. It's so rewarding though when you pair a wonderful model together with an equally wonderful location!